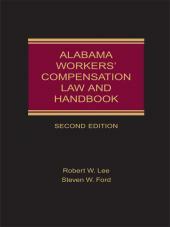 A leading resource for Alabama workers compensation that provides quick answers on this complex area of law. 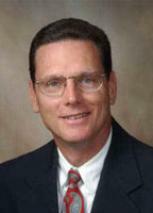 Steven W. Ford is a practicing attorney in Tuscaloosa, Alabama, and a member of the Alabama State Bar. He is a graduate of the University of Alabama and the University of Alabama School of Law. For several years he served as an adjunct professor at the University of Alabama School of Law, teaching workers' compensation law. 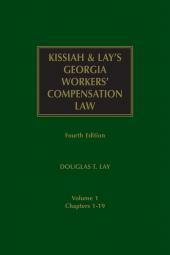 He was a co-founder and first chairperson of the Alabama State Bar Workers' Compensation Law Section. 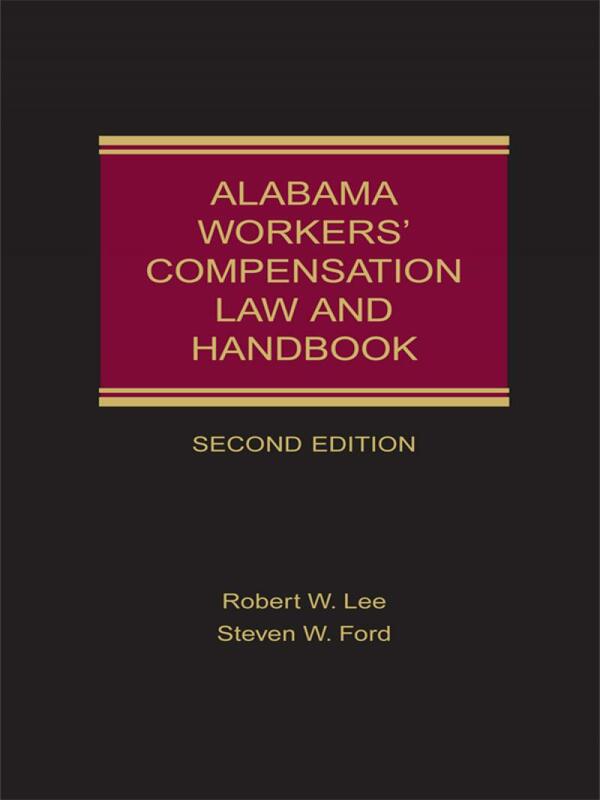 From 1991 he served as a representative of the Alabama State Bar in negotiations and sessions of the state legislature with regard to workers' compensation reform. Mr. Ford is also a member of the Legal Advisory Committee to the Department of Industrial Relations and is a frequent lecturer and author of articles on Alabama workers' compensation law. 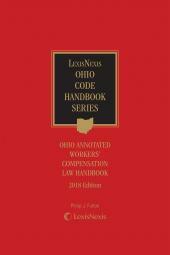 He has been listed from 1995 to present in the The Best Lawyers in America in the area of workers' compensation law. Mr. Ford is a member of the Executive Committee of the Alabama Trial Lawyers Association and serves on the editorial board of the Alabama Trial Lawyer Journal. 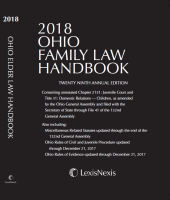 He is a mediator certified by the United States Arbitration Mediation of the South, Inc. and a recipient of the State Bar Award of Achievement as well as the Alabama State Bar Award of Merit.